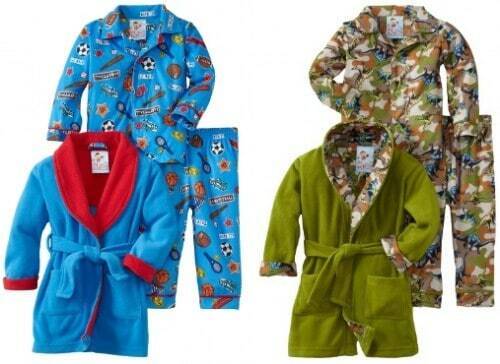 The Baby Bunz Baby-boys Infant LB All Star Robe and Pajama Set is on sale for $14.20 at Amazon right now. That's 61% off the list price of $36.00! Available in sizes 12mos, 18mos, and 24mos. Stock will vary for each style. More Baby Bunz sleepwear deals . . .